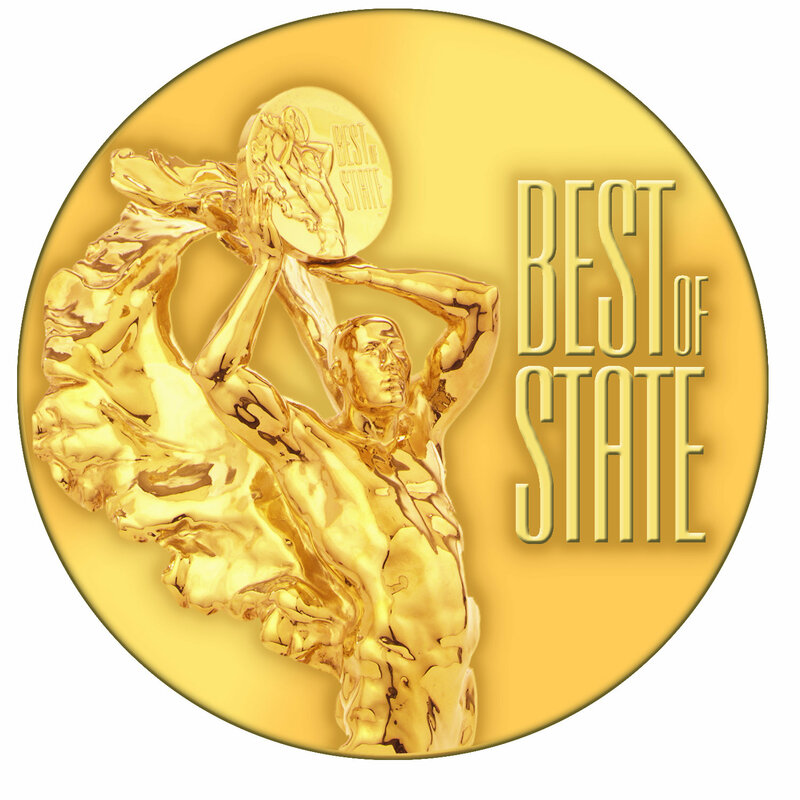 and medical services the best in Utah. We can help you get your teen back. 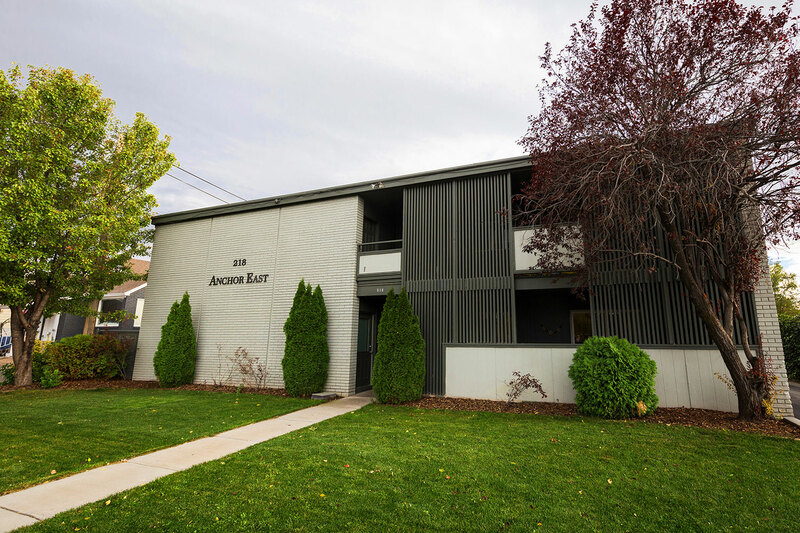 Take a look at who is a good fit to come into our our drug treatment programs including behavior and lifestyle descriptions. 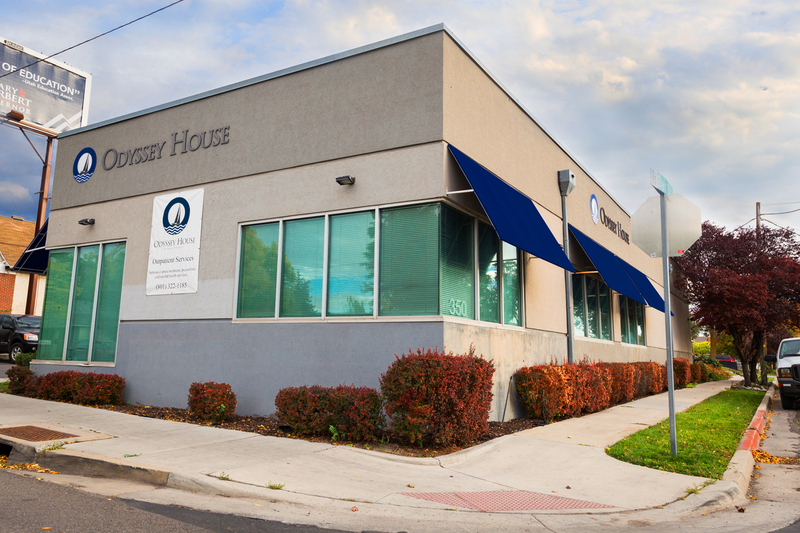 Odyssey House has been independently ranked within the top 8% of national treatment programs. Read more about the rankings here. There are tremendous benefits to attending long term treatment. Read what you can expect when you finish treatment at Odyssey. 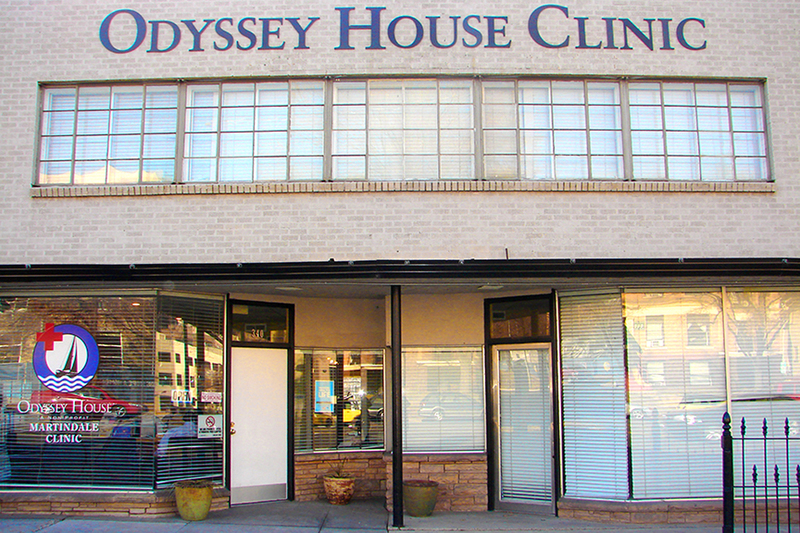 Odyssey House utilizes several evidence based methods to get to the core issues that cause drug and alcohol addiction. 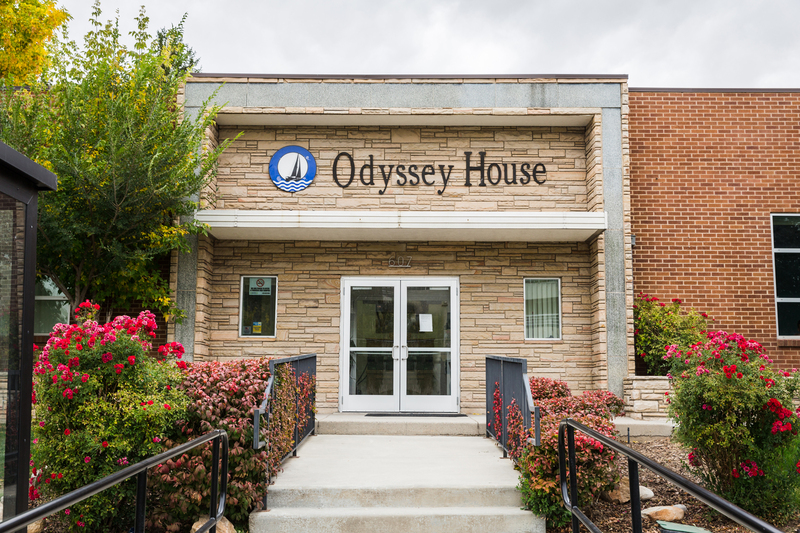 Odyssey House offers all levels of care. Click on a program to find out which one is best for you or your loved one. Working in PIVT has given me the opportunity to engage responsibly with the world again. I learned with it means to be a responsible person again. I went to work and worked hard when I didn’t want to. I was respectful when I felt I was justified in being angry. I built positive pro-social relationships with the people around me for the first time in years. I am now working full time at the job site I was placed in through PIVT, and I am moving into the transitional phase of the program. Having a PIVT placement enabled me to transition easier and I thank everyone involved. "I am writing you to let you know just how much I appreciate Odyssey House’s Tuesday night Family Group Therapy sessions. This weekly group has become my life-line in coping and learning about my daughter’s addictions. Albert Ochoa goes above and beyond to help each and every one of us in that group. The energy each Tuesday is incredible and heals my soul so that I can continue on this journey in supporting my daughter. Albert’s presence and participation is responsible for much of this positive energy that propels this group into understanding our addict child. I am forever grateful for Albert." "I learned so much about myself and what I need to do to keep me and my family healthy. I was able to put the things I learned into practice and make them a habit before being all the way on my own. Recovery is tough. It is important to have support and a place where you can feel safe. 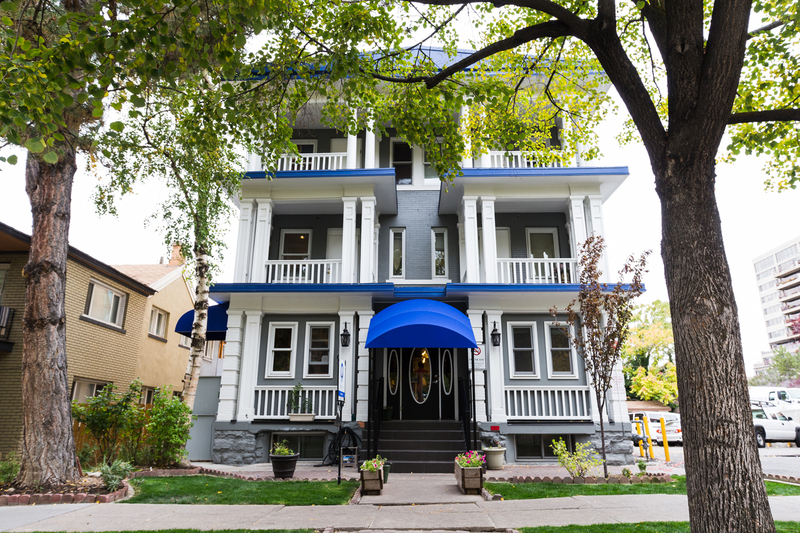 The transitional services and graduate services at Odyssey House are and have been my safe places."